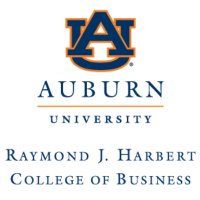 Highlighting businesses owned and operated by Auburn graduates, Auburn University’s Harbert College of Business has named IndusTREE Timber to its “Top Tiger” list of fastest-growing companies founded, owned or led by Auburn University alumni. IndusTREE Timber finished 10th in the Large Company ($20 million or more) rankings as part of the Auburn University Entrepreneurship Summit in late April that honored alumni business leaders and student innovators. 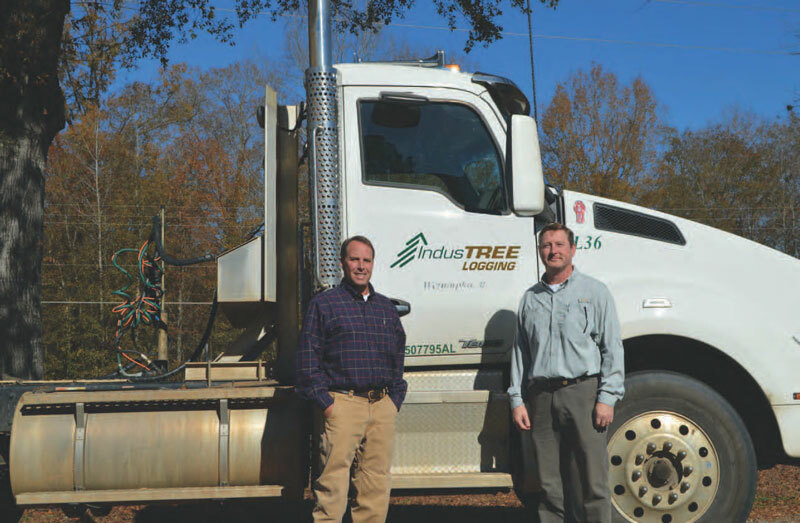 IndusTREE, based in Wetumpka, Ala., is owned by 1992 Auburn Forestry & Wildlife Sciences graduates Larry Jones and Lee Davis, who are now president and vice president, respectively, of the company. The two founded IndusTREE Timber in 1994 as a timber procurement and forestry consulting operation and have grown it into a major log and fiber supplier for the Southern forest products industry. To qualify for Top Tigers consideration, companies must meet several standards, including: Must be founded, owned or led (CEO, CFO, presidents, vice president, etc.) by an Auburn University alumnus; must be in business for at least four full years; revenues must be at least $250,000 by the end of the evaluation period; and the company must operate in a manner consistent with The Auburn Creed. Financial services firm Warren Averett, LLC collects financial data and conducts a growth analysis of each business nominated for a Top Tiger award. Warren Averett produces the final rankings based on percentage growth during the Top Tiger program’s specific time period. IndusTREE Timber, which includes 15 foresters working with a network of 40 independent logging contractors, is part of the IndusTREE Companies, a vertically integrated full-service forestry company that has land management, logging and manufacturing divisions and can handle every operation from seedling planting to finished product shipping. IndusTREE Companies transports more than 1 million tons of logs and wood fiber annually. IndusTREE Logging features 10 in-house logging crews, and the IndusTREE Manufacturing division includes four facilities that produce everything from rail ties and utility poles to pallet stock and premium hardwood lumber. The IndusTREE Properties division offers land management services including bridge and pond building, road construction, wildlife plantings and more.